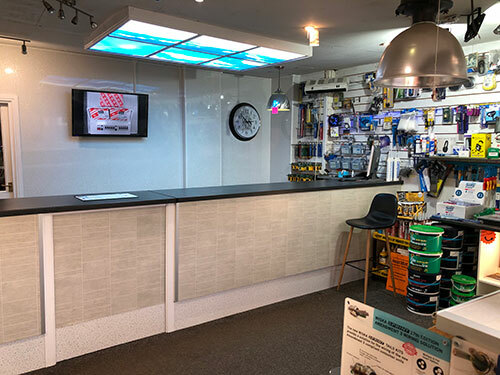 Reeds Electrical Supplies are based in Fulford, York and have been trading in the electrical industries and services for over 20 years. 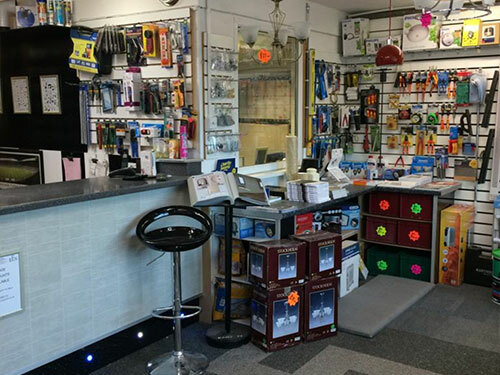 We carry a vast stock of electrical wholesale goods with the backing and knowledge of our expert staff who are always on hand to help out. We are a very friendly team who offers electrical goods and fast efficient service with wholesale electrical products. We aim for a high standard from start to finish. You can reach us by Fax, Text, Phone or Email. We can deliver or you can collect from our trade counters. If you are after quality electrical products then you have come to the right place. Please take a look at our current special offers (here) to see if you can pick up a bargain! We regularly update our offers. FraWard Plumbing Merchants are based in Acomb, York and have been trading in the plumbing services sector for over two decades. We carry a comprehensive stock of plumbing goods with the backing and knowledge of our expertise gained over 20 years in the plumbing industry. 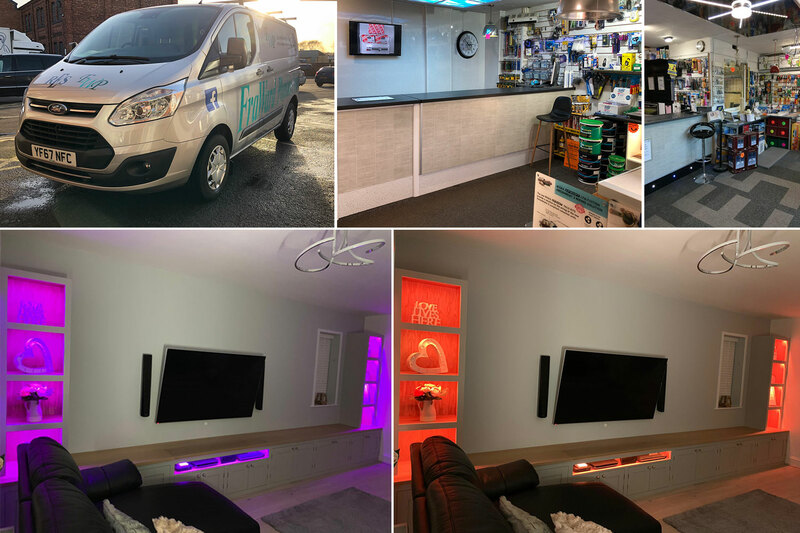 Our team of dedicated, friendly staff offer a competitive and professional service on all plumbing related goods and ensure a high standard from start to finish. If you are after great plumbing products then you have come to the right place. Please take a look at our current special offers (here) to see if you can pick up a bargain! We regularly update our offers.